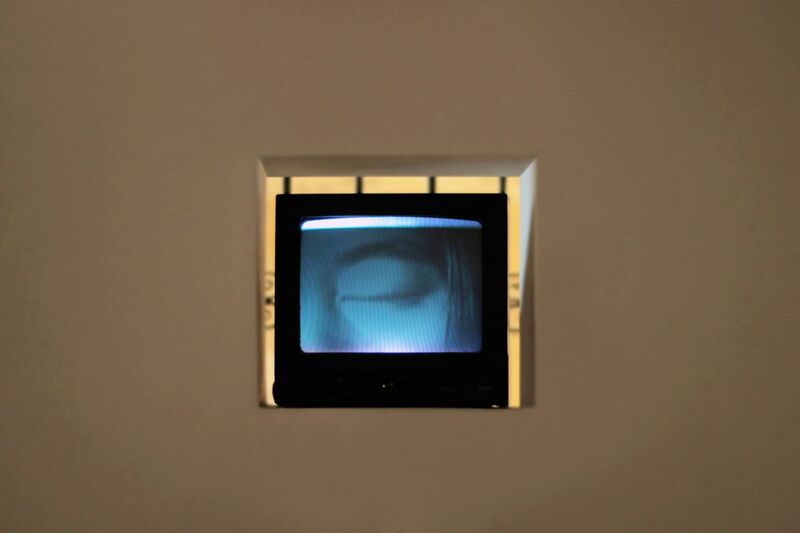 Sculpture Position Piece – A Hole (2010/2015), and film Eyeblink (Fluxfilm no. 9) (1966). Courtesy the artist. Yoko Ono (born 1933 in Tokyo, Japan) is know for her avant-garde art, music and films as well as for peace-activism, with her continuous philanthropic contributions to the arts being considerable. She developed an impressive oeuvre of innovative conceptual and performance art and happenings. Her art often demands the viewers' participation, it's a call to action to get involved to awaken the watchful gaze towards things, discarding materialism and stereotypes to fully relying on the love that everyone has within himself to stem violence. Spreading her Zen attitude across the art and environmental worlds with every project she touches, her poetics is controversial, sublime, unsettling, moving at the same time, as the nature of pure creativity must be. "I never want projects to be finished;" - she said - "I have always believed in unfinished work. I got that from Schubert, you know, the 'Unfinished Symphony'." Ono received, among other prestigious recognitions, the Golden Lion Award for lifetime achievement from the Venice Biennale in 2009. 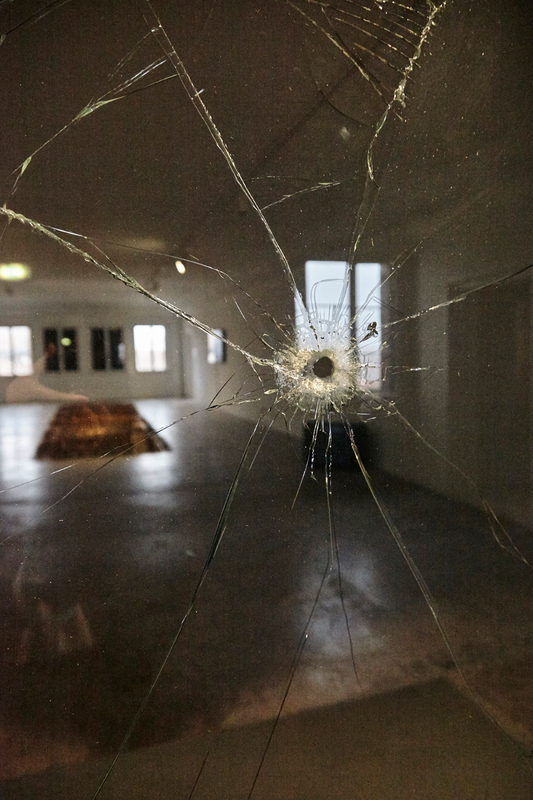 The sculpture Position Piece – A Hole (2010/2015), a plate of glass with a bullet hole pierced through by a gun shot. There is an English text underneath the hole as follows: "A HOLE GO TO THE OTHER SIDE OF THE GLASS AND SEE THROUGH THE HOLE." The text allows viewers to move around voluntarily and watch the space through the hole. Among the works of Yoko Ono, there are some works which use holes for material, and several instructions written in the 60s, which are collected in Grapefruit. Also, the well-known postcard with a hole in the middle and a text; the hole to see the sky through. The film Eyeblink (Fluxfilm no. 9) (1966), produced by George Maciunas, showing Ono's eye looking into the camera making us aware of our position and activity as a viewer.